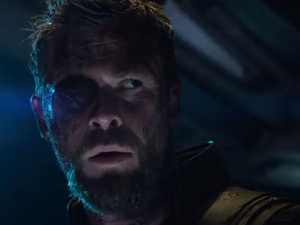 New trailer for Marvel film starring Chris Hemsworth and Cate Blanchett. 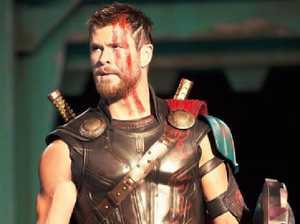 Movies THE Gold Coast may have snagged the Australian premiere of Queensland-filmed Thor: Ragnarok, but there will not be a star of the Marvel blockbuster in sight. 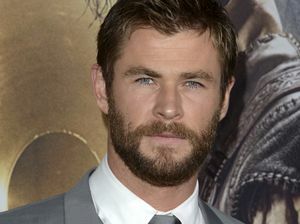 Celebrity HE plays a superhero on the big screen, but Chris Hemsworth has revealed that he was ‘weirdly shaken’ when he met two other big name actors. 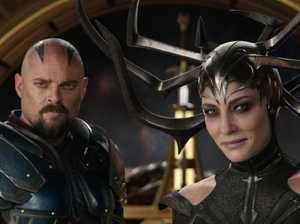 Movies Thor: Ragnarok success may mean more Marvel movies for Queensland.